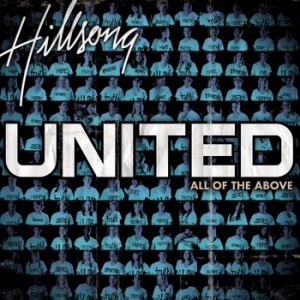 For this morning, listen to this song–“Lead Me to the Cross” by Hillsong. Let the lyrics and the sounds wash over you. During this upcoming week, I’ll be breaking down the lyrics!